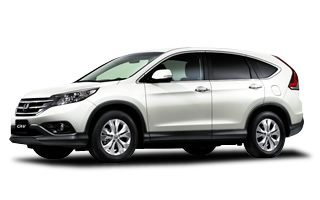 All cars are equipped with CD player, GPS navigation system and ETC. Free child seats. Rental by day makes it an even greater deal! This is a special discount plan for specifically for travel agents. Rental fees are charged on a per day basis, so you don't have to worry about time limits! We have a whole range of rental cards available from compacts to wagon types! In addition, certain car models can be specified, as well as non-smoking cars too! Optional Equipment Are Standard Issue! Travel Agent Only Discount Plans! Choose Your Rental Car Company! Zero Cancellation Charges Up To 8 Days Prior To Date Of Rental! Easy and Secure Payment by GMO Multi-Payment Service! *We accept JCB | VISA | MASTER | AMEX credit cards. JR Eki Rent-A-Car is a full package plan that includes the CDW and NOC Support plan and JAF Road Service. 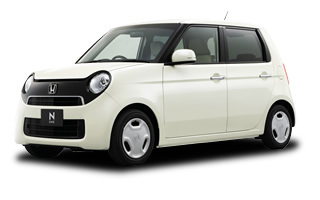 Rental fee of the JR Eki Rent-A-Car is included NOC Support plan. You do not have to pay the NOC. ETC Card Rental is also free of charge. Great prices and plans only available from a travel agency! Rental fee is a day-based system rather than time-based system for better deals. Long rental discounts available in off-peak season. All cars equipped with English car navigation system! All cars come with English audio navigation system as standard. * S Class・A Class come with Chinese, Korean and English multi-language audio navigation system as standard. ETC makes driving on the expressway a breeze. 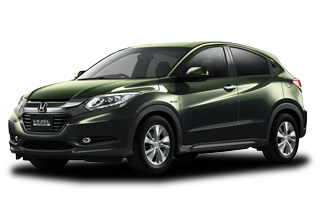 * You can enjoy expressway toll discounts with the Hokkaido Expressway Pass（HEP）. * Hokkaido Expressway Pass（HEP）can only be used by foreigners. * When renting from certain branches, Hokkaido Expressway Pass（HEP）must be purchased in advance, in order to use the ETC Card. Biei Station, Furano Station, Otaru Station, Noboribetsu Station, and many other branches. Snow tires are fitted during December-March. All classes of cars in JR Eki Rent-a-Car are non-smoking. 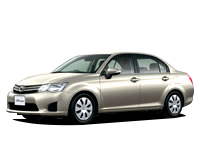 Nippon Rent-A-Car provides comprehensive services including pre-designation of car model, early-morning and late-night branches, etc. * If the car has sustained damage, a NOC（Non Operation Charge）must be paid. All cars equipped with multi-language GPS navigation. All cars come equipped with Mandain, Korean and English multi-lingual GPS. The English version also comes with English map display. All cars are Map-Code compatible. You can enjoy expressway toll discounts with the Hokkaido Expressway Pass（HEP）. Early morning and late night collection and returns are provided. Airport rental branches can match the arrival and departure times for all internal flights. PRIUS, LEVORG, XV HYBRID cars available. 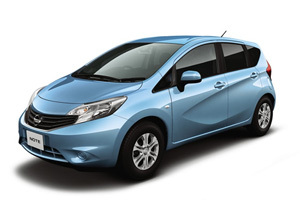 FIT HYBRID, AQUA and many other hybrid cars are available. 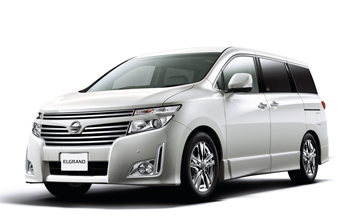 We have a full lineup of other cars like the Alphard, Forrester, etc. 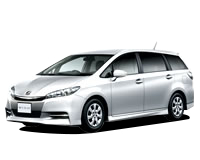 We have rental branches at Monbetsu Airport and Abashiri Train Station for your convenience. Orix Rent-A-Car and Nissan Rent-A-Car do not have branches at these two locations. All cars come equipped with GPS with audio connectors for iPod＆WALKMAN. You can connect your iPod/iPhone and WALKMAN audio player to the GPS, which comes equipped on all rental cars. Audio players can only be connected via the Music Line connector. Also, smart-phones with USB connectors can be charged within the car. Original English and Chinese road map with MapCode special promotion. The MapCodes for tourist attractions and other locations are provided, so that you can enter the correct location. transfer to JAF, gas station information, road information, etc. * There are also classes with only 2WD cars. All classes of cars in NIPPON Rent-a-Car are non-smoking. 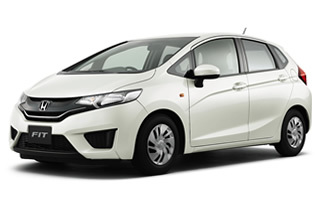 Orix Rent-A-Car provides full service car rental with many different car classes. * In the event that the car is damaged and cannot be rented out, if RAP was not purchased NOC (Non Operation Charge) must be paid. ETC Card Rental fee is ¥324. Collision Damage Waiver (CDW) is included in the rental fee. Optional NOC Support Plan (RAP) to be exempted from payment of NOC. Free road service for these four services: Spare tire replacement during tire puncture, gas refill on empty, restart from dead battery, locked out with the key still in the car. All classes of cars in ORIX Rent-a-Car are non-smoking. 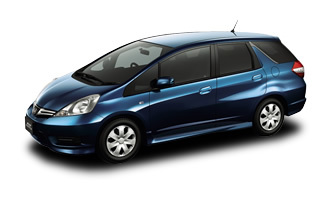 HONDA Rent-A-Car is a full package plan that includes the CDW and NOC Support plan and JAF Road Service. 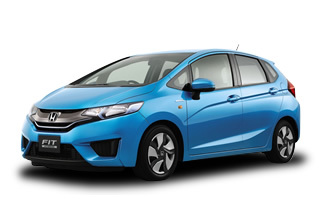 Rental fee of the HONDA Rent-A-Car is included NOC Support plan. ETC card rental is available for ¥540. *Not applicable for pickup/return at Asahikawa and Hakodate. *Smoking cars are available on request. Rental fees include the car rental fee (unlimited mileage), insurance, JAF Road Service, CDW(Collision Damage Waiver )and tax. 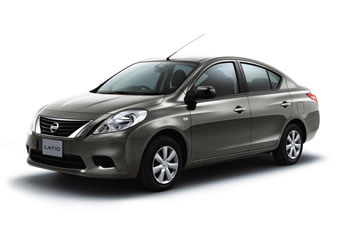 Nissan Rent-A-Car provides full service car rental with many different car classes. All cars come equipped with English voice GPS. ETC Card Rental fee is ¥yen;324. Optional NOC Support Plan to be exempted from payment of NOC. All classes of cars in Nissan Rent-a-Car are non-smoking. *A commission does not start about the leaving use in the same area. 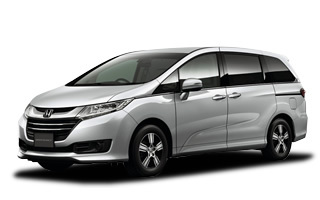 The consumption tax (8%) is included in the Basic - Minivan class charge. The consumption tax (8%) is included in the Basic ? Minivan class charge. * One-way Drop-off is not allowed. (it is on foot 3 minutes from subway Sapporo Staion)? (it is on foot 5 minutes from subway Sapporo Staion)? (It is on foot 5 minutes from 24 articles of subway north station)? (It is on foot about 2 minutes from street car Yamahana 9 article)? (Subway Kotoni Station on foot 1 minute)? (It is on foot 15 minutes from a subway and Shiroishi Station)? (It is on foot 1 minute from the subway Aso Station No. 4 exit)? (Those who use an airplane need to come even to the rental car counter in an airport.)? (It is on foot 3 minutes from JR Hakodate Station)? (It is on foot 2 minutes from JR Asahikawa Station east gate)? (Before [ JR Wakkanai Station ] on foot 2 minutes)? (It is on foot 4 minutes from JR Kitami Station)? They are No. 30 of No. 8 among Izumi-cho,Obihiro-shi,Hokkaido west 10 line.? It takes about 7minutes. 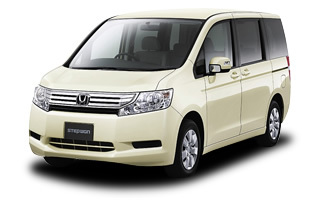 from the New chitose Airport by our free shuttle bus.? Before applying, please kindly read the Hokkaido Kakuyasu Rentacar terms and conditions first. Please apply for car rental using the Rental Application Form on our website. ※ Your name, address and other personal information entered on the Rental Application Form will be protected and sent to us. We accept rental applications up to 16:00 on the day before the actual rental date. 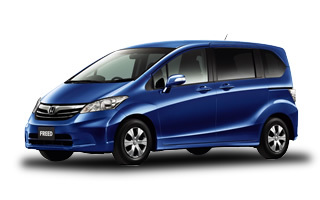 ※ After confirming available vehicles, please complete your reservation by paying the rental fee in full. ※ We do not accept reservation by telephone. After completing payment, we will reply to you via e-mail. Please pay the rental fee using the "GMO Multi-Payment Service". ※VISA, MASTER, AMEX and JCB credit cards are accepted. 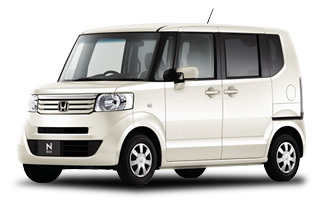 ※After confirming available vehicles, please complete your reservation by paying the rental fee in full. After confirmation of payment, we will send you a confirmation itinerary via e-mail. Please show up personally at the specified car rental company branch to pick-up your rental car. Please show the Car Rental Itinerary that you have received from us to the car rental company. If you are late for the arranged rental time, please contact the respective car rental company branch. The driver of the rental car must bring his or her driving license. If the driving license is not available, the rental car cannot be rented out. In this case, a cancellation fee is required, so please take note of this. For the valid driving licenses to drive in Japan, please contact the respective authorities in your country for details. In addition, if the required driving license cannot be presented to the car rental company, the rental car cannot be rented out. Please return the rental car personally to the specified car rental company branch. Please return the car with a full tank of fuel. Please try to return the car at the car rental company branch within office hours, and at the specified return time. If the specified return time is exceeded, late return fees can be charged by the car rental company. We accept cancellation and modification requests through e-mail. However, e-mails received after 17:00 can only be processed the following day. Please note that cancellation fee rates are subject to change. ※ English-speaking staff may not always be available, so please contact us through e-mail if possible. *The above figures are only a guideline. Rental fees include the car rental fee (unlimited mileage),insurance, CDW（Collision Damage Waiver ）Road Service and tax. If within office hours, the rental fee is fixed no matter how many hours the car is rented. If the car is returned before the designated return date and time, the excess rental fee will not be refunded. If the car is not returned within the designated return date and time, overtime charges will be payable. 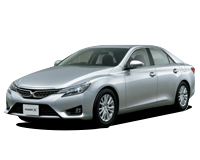 In this case, the normal ORIX Rent-a-car rates will be applied, without discount. If the pickup point and drop-off point are in different rental areas, a drop-off charge must be paid. Children under 6 years old must be seated in a child seat. Child seat rental is free. Child seat rental must be reserved in advance. Rental Fee includes the basic rental fee (no mileage limit), Collision Damage Waiver (CDW) for car and third-party, NOC Support Plan and JAF Road Service, and consumption tax. If the car is not returned within the designated return date and time, overtime charges will be payable. 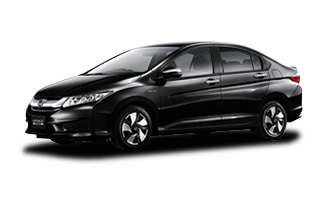 In this case, the normal HONDA Rent-a-car rates will be applied, without discount. If the car is not returned within the designated return date and time, overtime charges will be payable. 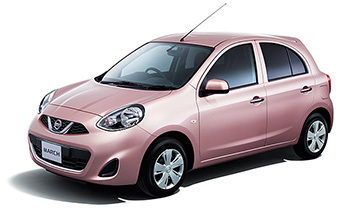 In this case, the normal Nissan Rent-a-car rates will be applied, without discount.